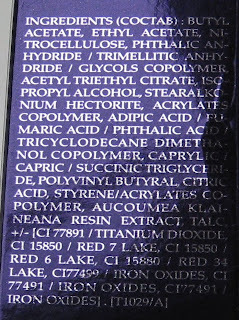 I think hand care is all to easy to overlook, even though these are the areas that are often the most exposed to environmental factors and wear. Unfortunately there are very few hand creams I like, I have very sensitive skin and find the majority irritating. 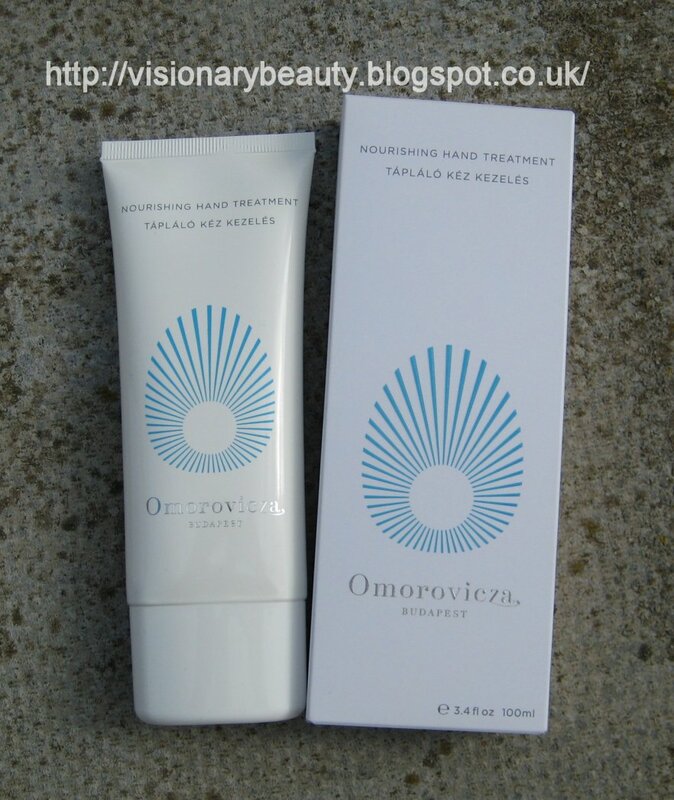 The Nourishing Hand Treatment (£45) comes in a slim line bottle so is good to slip in your handbag. 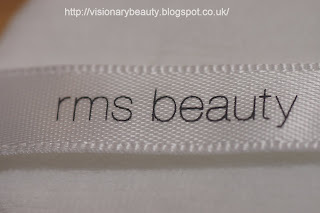 It has a medium consistency and leaves the hands feeling moisturised and supple, it absorbs extremely quickly with no residue, making it great when you are in a rush. 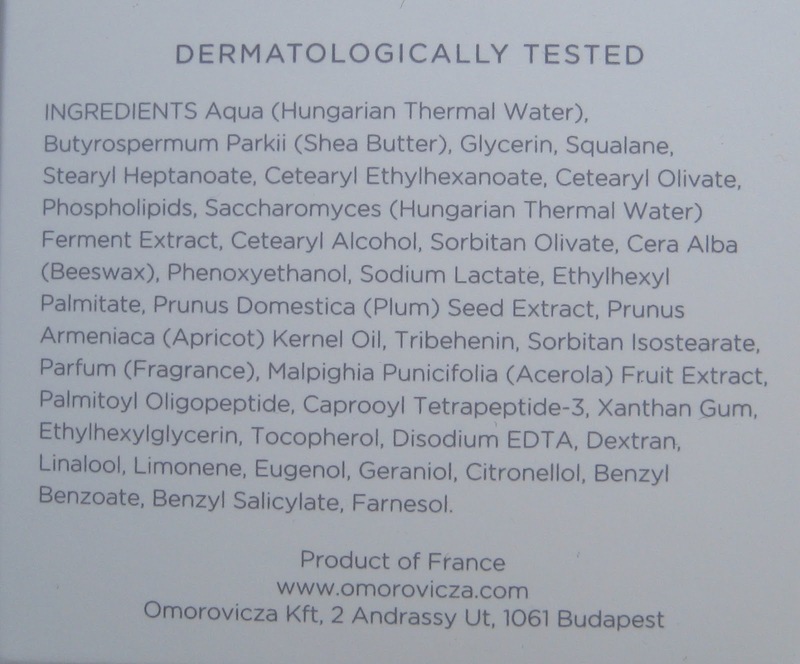 I have been most impressed with its healing abilities; I developed a painful rash on my hands from overexposure to the cold weather we had recently in the UK, nothing was alleviating it so I used this (and I have to say it did sting momentarily) but in the morning the rash was completely gone, so I really do feel like this can repair the skin. 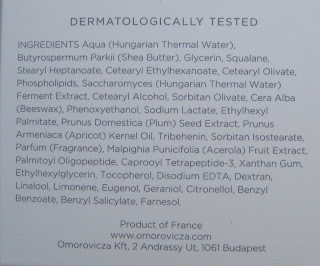 Amongst ingredients such as Vitamin C and Shea butter it also contains Palmitoyl Oligopeptide that is meant to plump fine lines/wrinkles and two polypeptides (Palmitoyl Tripeptide and Caprooyl Tetrapeptide) which are said to "strengthen dermo-proteins such as collagen and elastin for renewed elasticity and vitality". Though I got send this cream I have since used it up and bought my own one, I didn't think I would spend this much on a hand cream but I just can't argue with the results. The spring collection from Burberry seems to contains more brighter hues than I would normally associate with the brands image. So whilst I thought the blushes pretty I decided to settle on the one eyeshadow in the collection and the limited edition lip gloss. 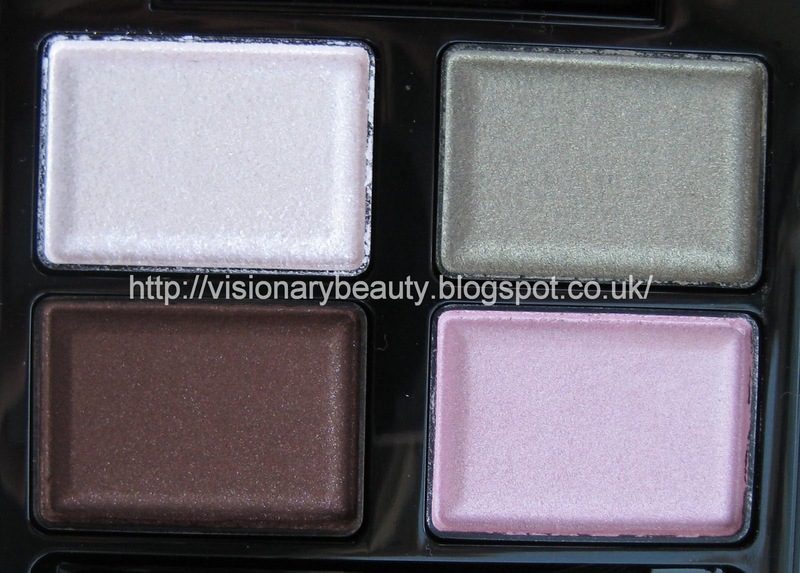 The Sheer Eye Shadow in No. 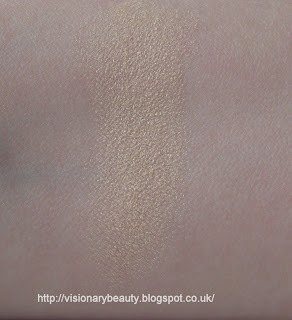 26 Gold Pearl (£22.50) is a sheer very yellow toned gold with sparkle. 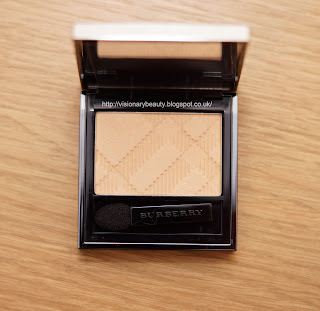 Unfortunately this isn't quite as smooth/buttery soft as my other Burberry shadows, and its also lower on pigment. 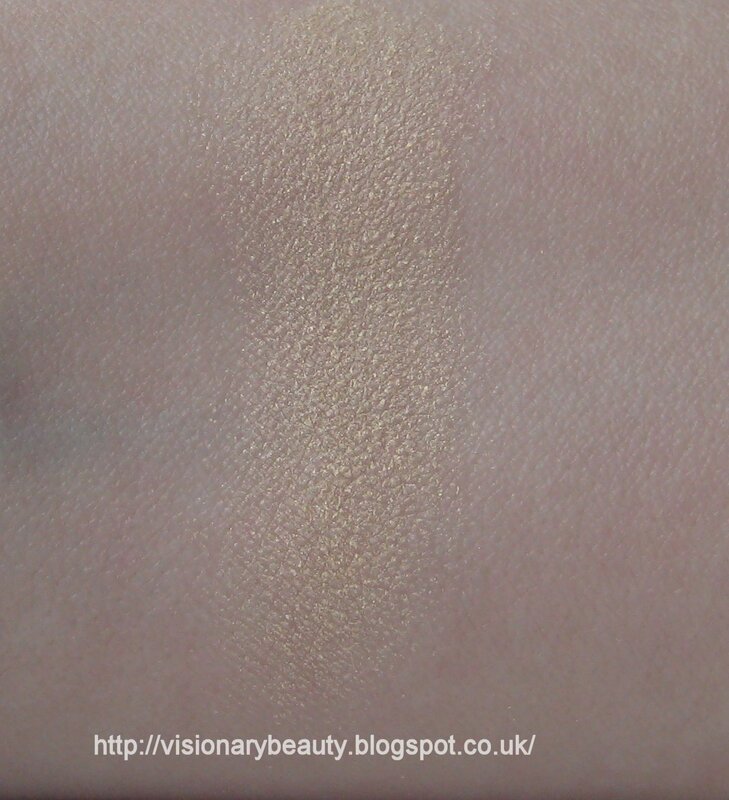 I have to say that I was not pleased when I saw how yellow this was in the pan as my skin is cool toned, but applied I find it doesn't work against my colouring and instead brightens my eye area very well. 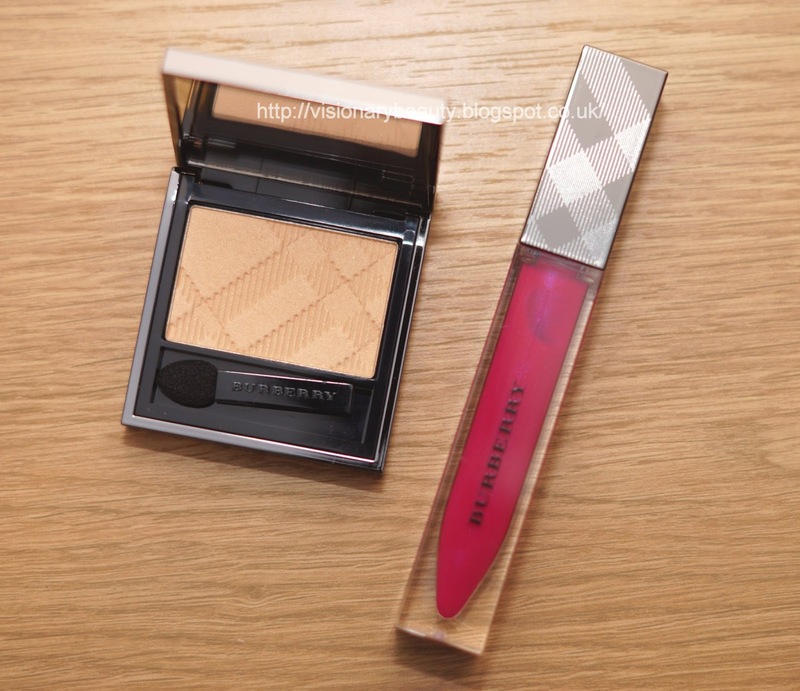 The pigment of the Burberry Lip Glow in No. 20 Pink Sweet Pea (£18.50) is extremely saturated. The colour is a crisp, bright, fuchsia pink shot through with a blue iridescence. 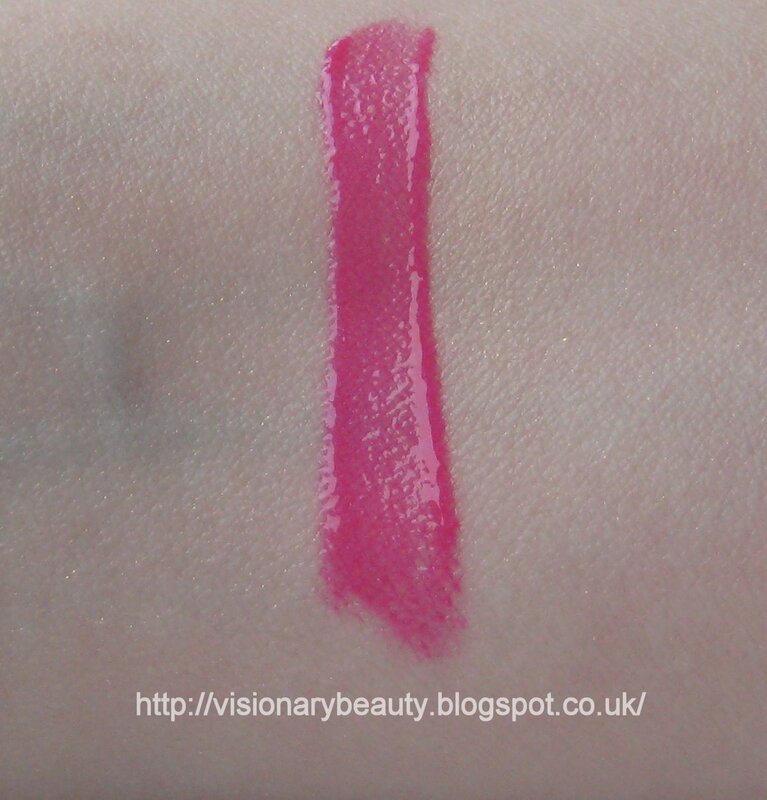 The colour applies very smooth and has an average wear, though leaves behind a lasting pink tint. 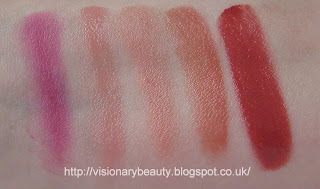 I'm very fussy with the feel of glosses and do find this a bit tacky/sticky but less so that the average lip gloss. I think these two pair well together, add some black liner and you have a nice fresh, modern look. However of the two I'd say to skip the shadow as I don't think its representative of the normal quality I would expect from Burberry. 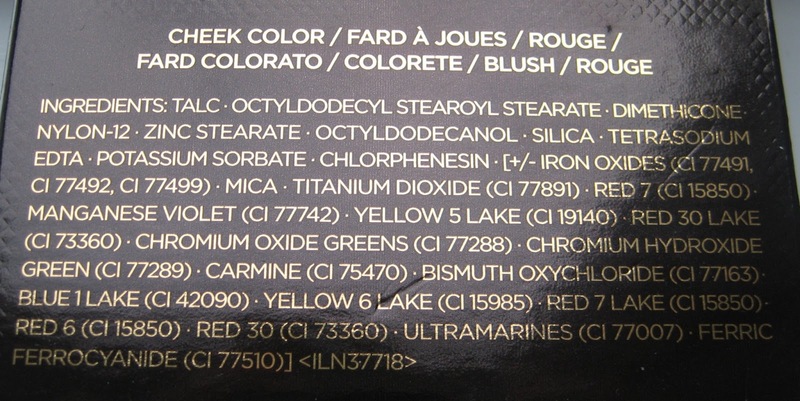 The organic colour care line RMS has released their first powder (£28). 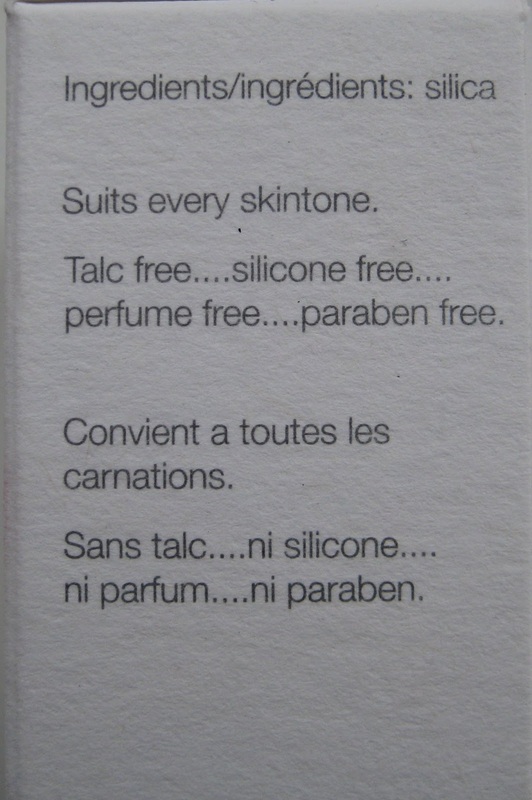 It is free of talc, parabens, and perfumes and its only ingredient is “spherically cut” silica. Its feels very finely milled and has a soft and silky texture. It feels lightweight and though it gives a matte look it does not look over made up. It completely cuts out any shine and holds strong throughout the majority of the day. 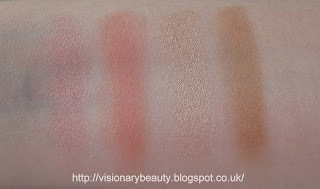 It comes in one shade, which has a white cast on initial contact but once worked into the skin is transparent. 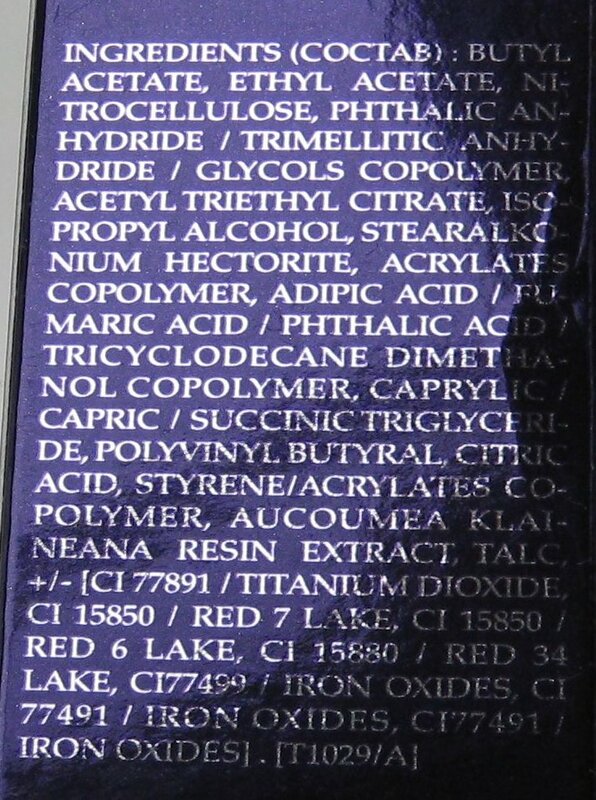 Like the majority of powders It will highlight dry areas so I tend to use a muslin cloth prior to doing my makeup if I do have any dry/non smooth patches. 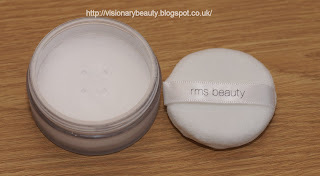 My sensitive skin tends to react to the majority of powders (either they break me out or make me go really blotchy) so I am very pleased to have had no reaction to this. 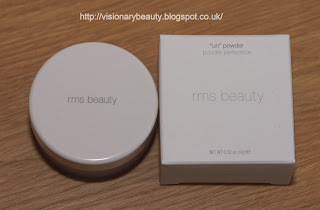 For me this is my current go to powder as it does not upset my skin and does what its supposed to. The newest mascara released by Rouge Bunny Rouge, Megaplumes (£24) is their most dramatic mascara. The tube is adorned with the beautiful intricate designs we expect from RBR. The brush is curved and large, as my lashes are short/fine I do need to take extra time to apply than I would a smaller brush head. 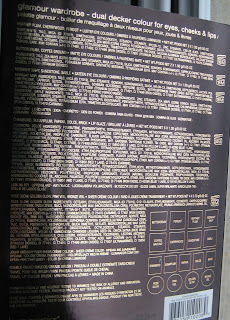 Megaplumes gives length, definition and volume. Best of all it gives that fluttery/feathered effect. 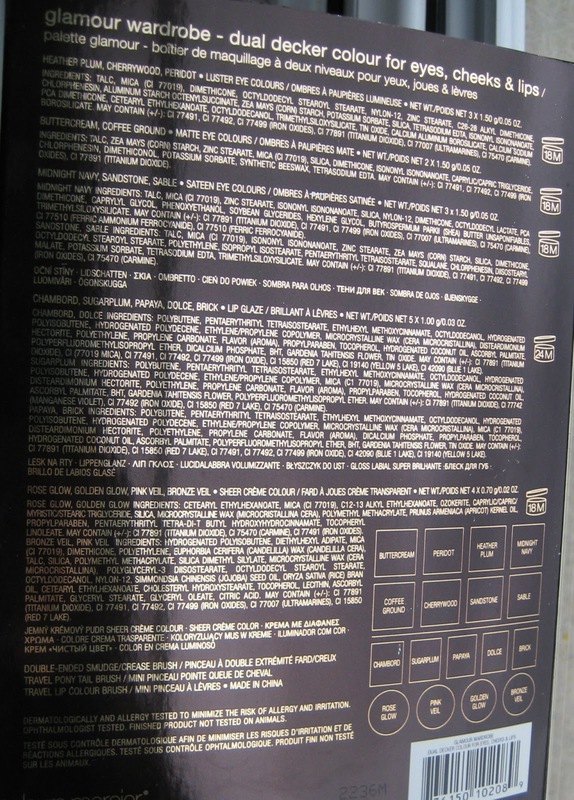 It comes in one shade, Tenebrous Boa, which is a really deep black. 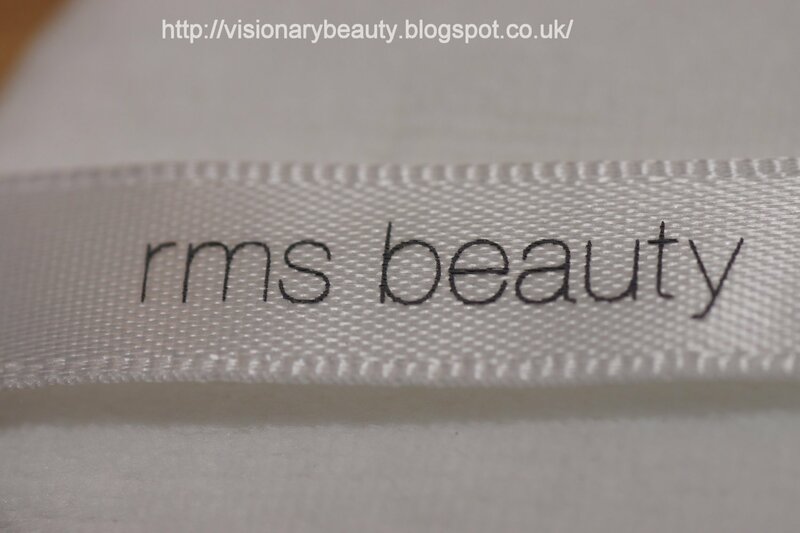 I don't find it flakes/smudges or makes my lashes feel crispy. 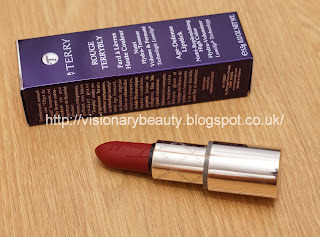 I was delighted when I opened my Christmas present from my husband and was greeted with By Terry boxes, then came the realisation that he would have chosen the colours himself and I have to say that scared me a bit.... and so we have Narcotic Sienna (£31). Though I have admired the shade before its somewhat out of place with my more natural, your lips but better shades that form the bulk of my collection. In the tube its a deep red and looks like it has a brown tone. 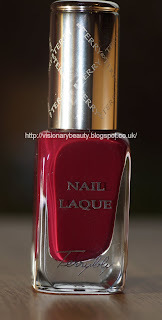 Once applied however its a matte deep cherry red. 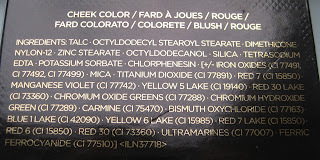 Its a very intense shade and though I do really like the colour, I have to be in a devil may care mood to wear this one out. 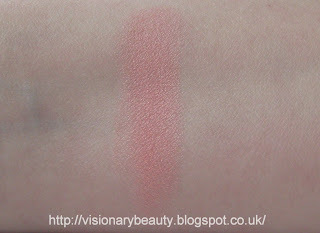 Swatched below with Rouge Terrybly in No.403 Bare Instinct, which was a bold a red as I thought I would go and as you can see Narcotic Sienna (on the left) takes it further. 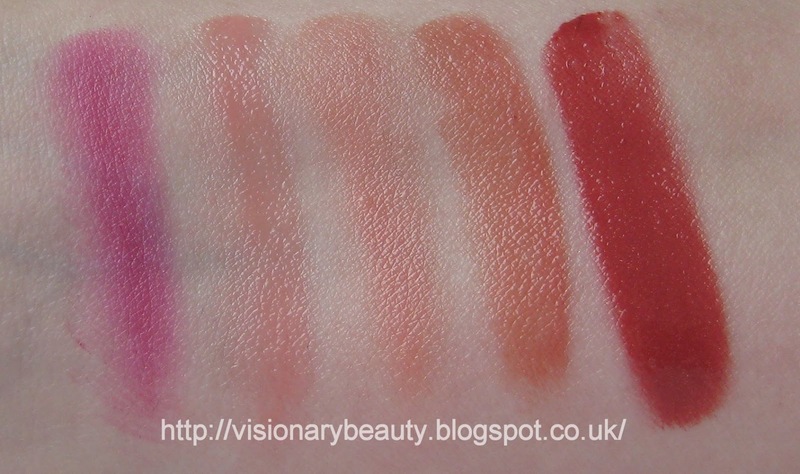 In terms of the formula, though they are not moisturising I do really rank these highly as the smooth rich colour and long wear of these is almost unparallelled. I have been wondering about trying the Terrybly Nail Laque so was pleased to get Garnet Nectar (£21), which is actually the shade I would have gone for had I chosen myself. I've read very few reviews on these but what I have read have been polar opposite. 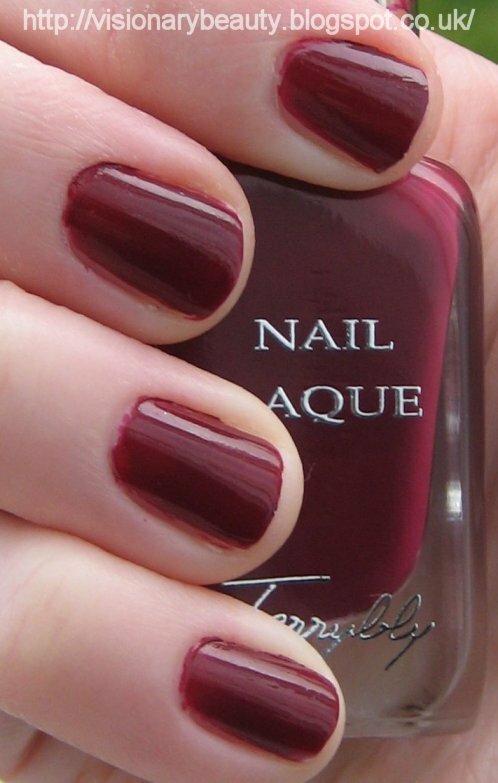 The colour is a deep plum with a red tone. It has a lush glossy finish. 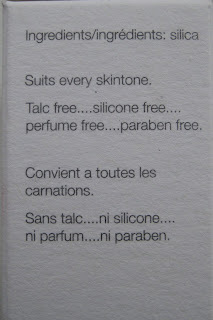 I found it applies smooth and with good coverage, though I do not think it had a quick dry time and wear was average. For me the richness in colour and finish is the best attribute. 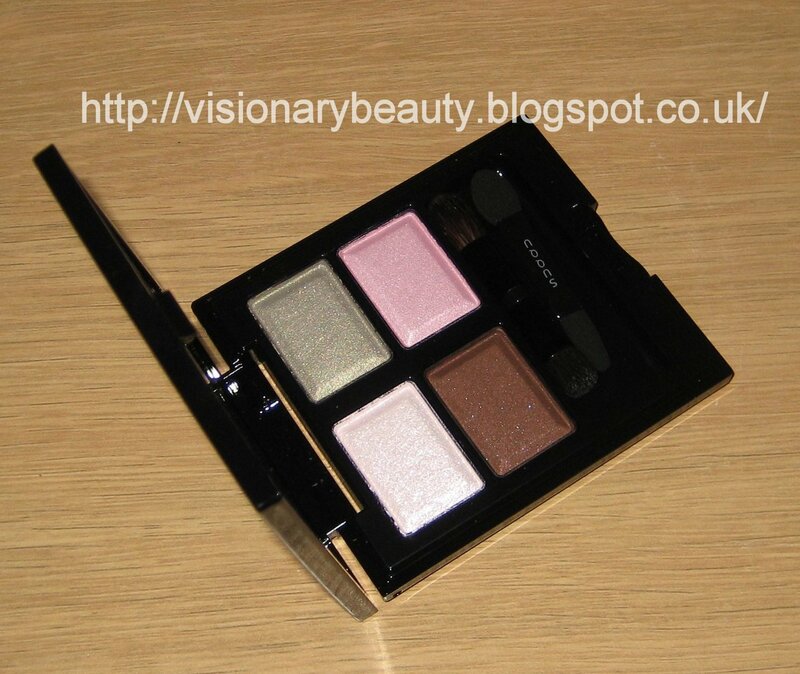 So it was finally time for me to delve a little bit deeper into the Tom Ford makeup range. 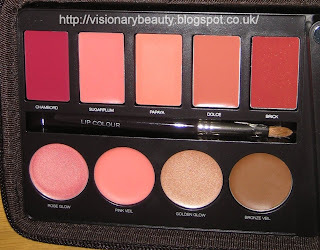 The blushes are one of their hyped products so my expectations were high. 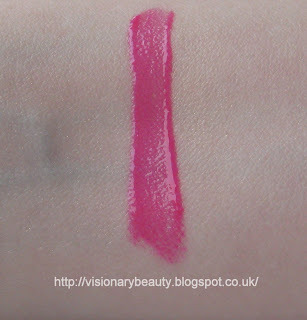 I have two that I got at the same time so today I will show you Frantic Pink (£45). In terms of the colour I was expecting this to be very cool toned but find it applies as a warmed pink with a bit of brightness and subtle silver shimmer. 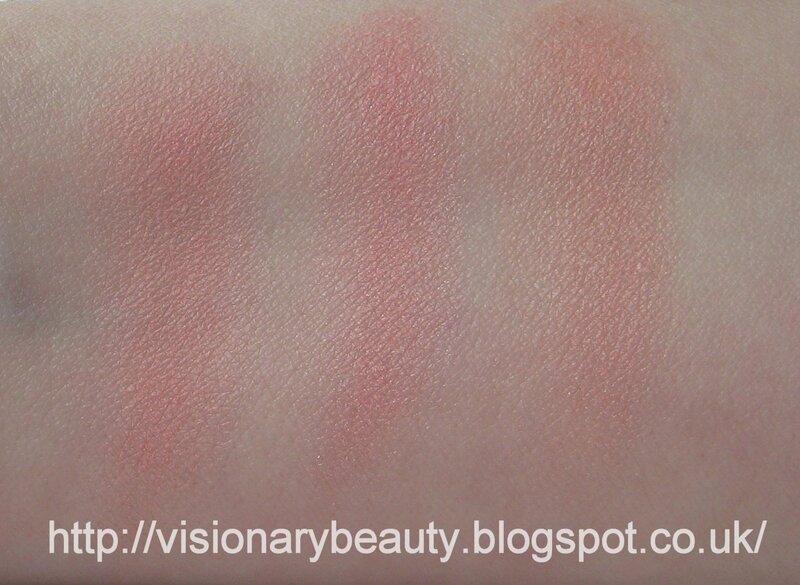 It feels smooth and light weight though I do find it slightly powdery and it is not the smoothest or creamiest blush texture I have. 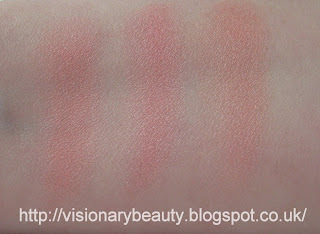 Its very pigmented and blends nicely into the skin and lasts very well and does not break out my sensitive skin. 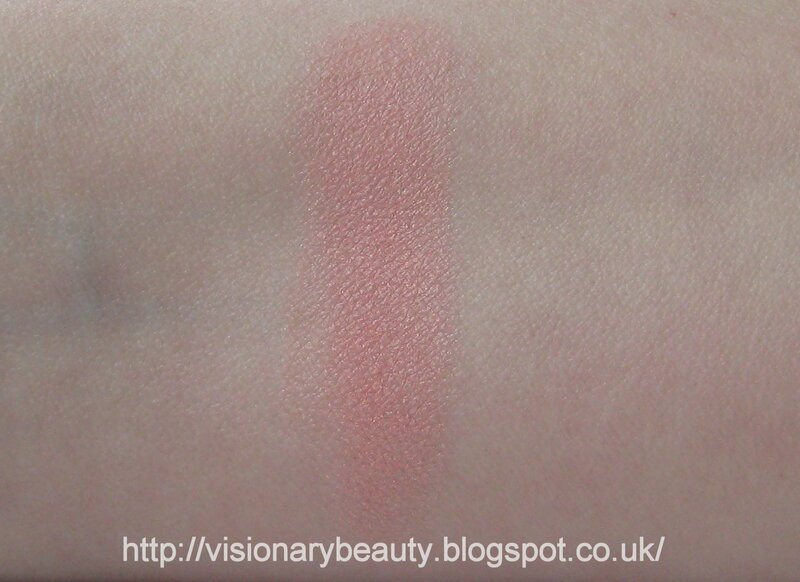 For me the best quality of this blush is the glow it gives to the skin, is the finish alone worth £45, well its somewhat akin to what I get from Sisley or By Terry and they are both more expensive than Tom Ford. 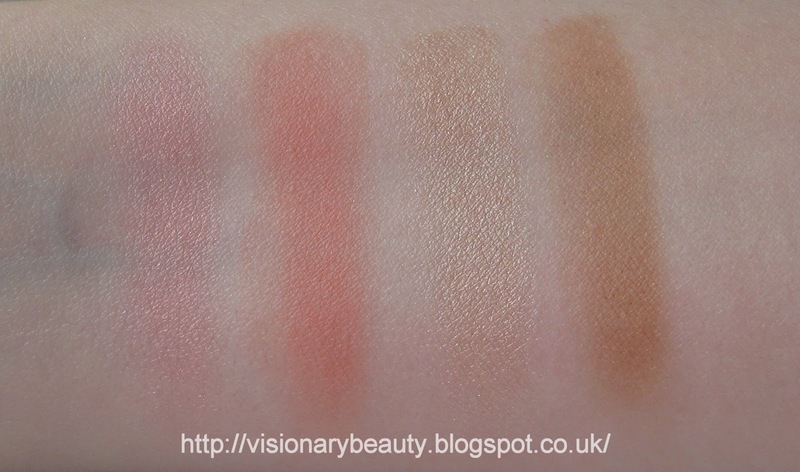 So in that respect the blush is worth it for me, however in terms of the actual performance/feel/application of the product I do not think this excels above some of my favourite blushes that are cheaper (Burberry, Rouge Bunny Rouge for example). The main piece from the holiday 2012 sets from Laura Mercier was the Glamour Wardrobe (£65 but I bought this on sale for £32.50). 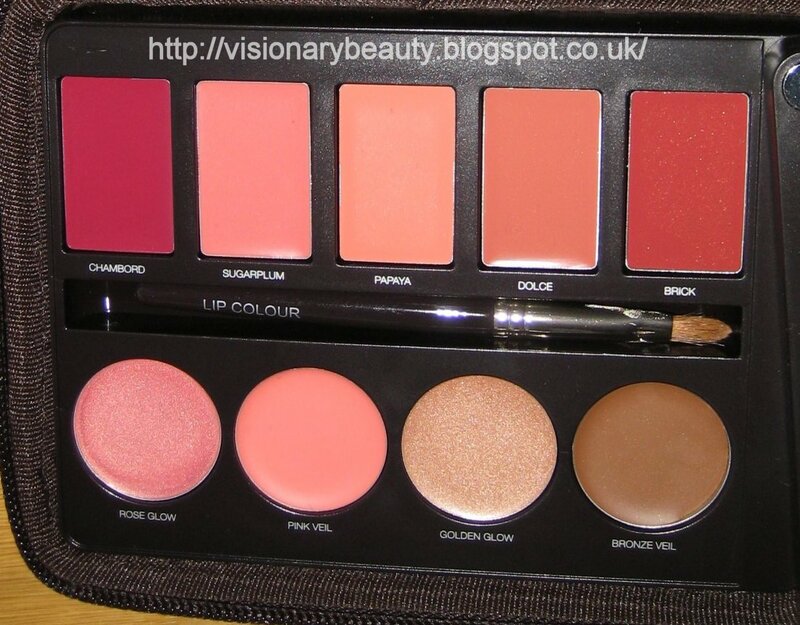 The set offers an impressive range of products; 8 eyeshadow,5 lip glazes and 5 sheer cream colours. 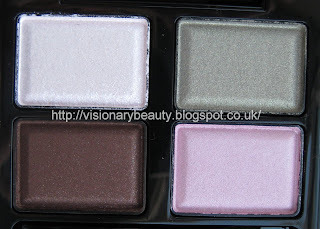 The double decker palette comes contained within in a zipped pouch and has a good sized mirror. 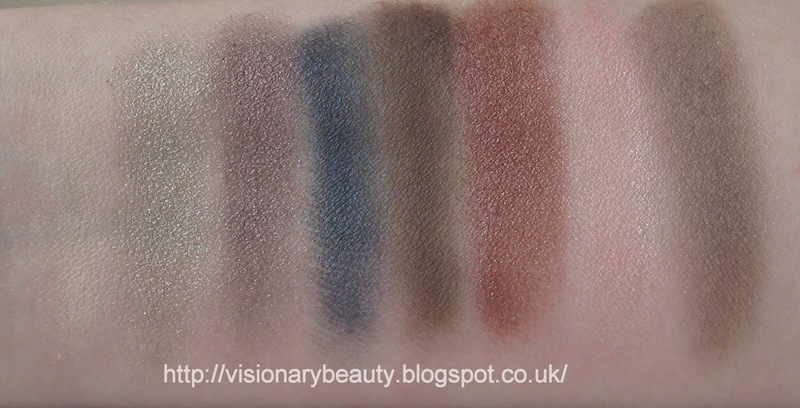 The top layer contains the shadows and two mini eye brushes (one is dual-ended with a smudge/crease brush and the other is a long tapered blending brush). Sable (sateen) cool grey taupe. 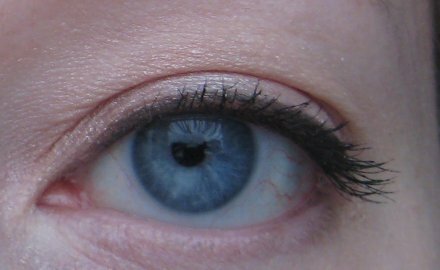 The pigment is quite good, they blend well and last all day with an eye base. I would say though that the lusters feel very soft, almost too much so they are better to pat on rather than sweep. The lipglazes are mostly leaning warm but all are wearable due to the sheerness. They feel a bit tacky and have an average wear. Bronze Veil: sheer warm bronze. 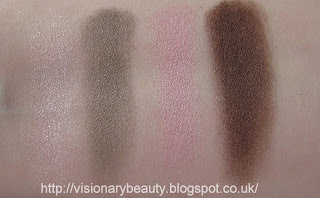 The creme colours do not feel sticky or greasy and I find all colours flattering (even the Bronze Veil). 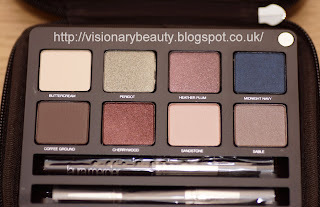 There is one negative I have about this palette and its not the products inside which I think good quality and allows for endless looks, but the actual packaging. 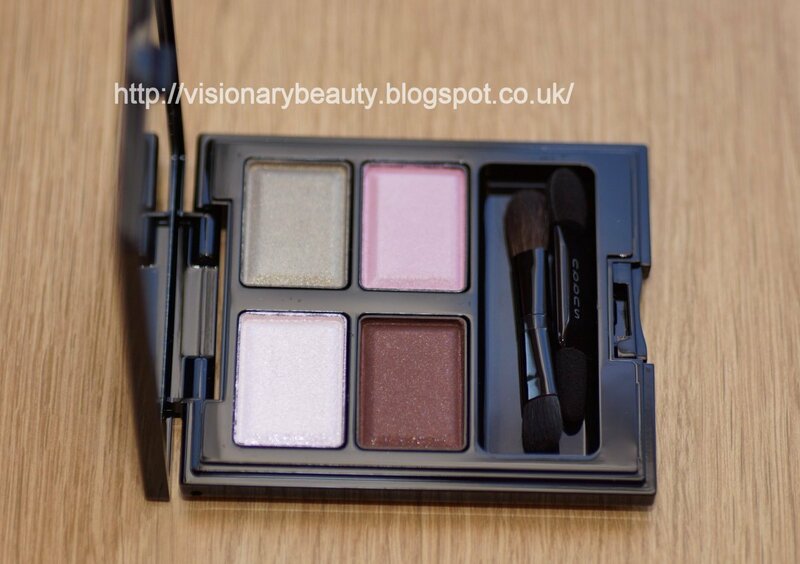 Its rather bulky and though the swivel layer I thought nifty, in use I think its rather awkward and cumbersome, especially if you usually stand with palette in hand when doing your make-up. 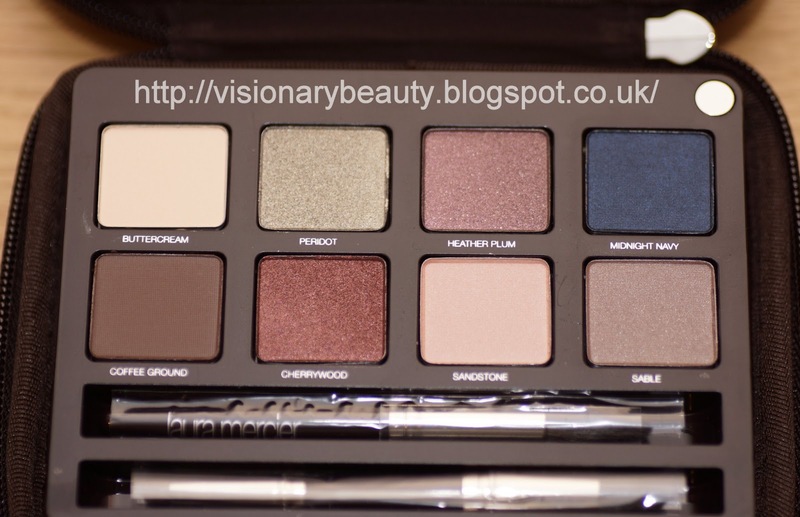 I think this is still around so I would recommend it if you are not easily irked by packaging like me as I think the shade range is both extensive yet universally wearable and the brushes are good quality. 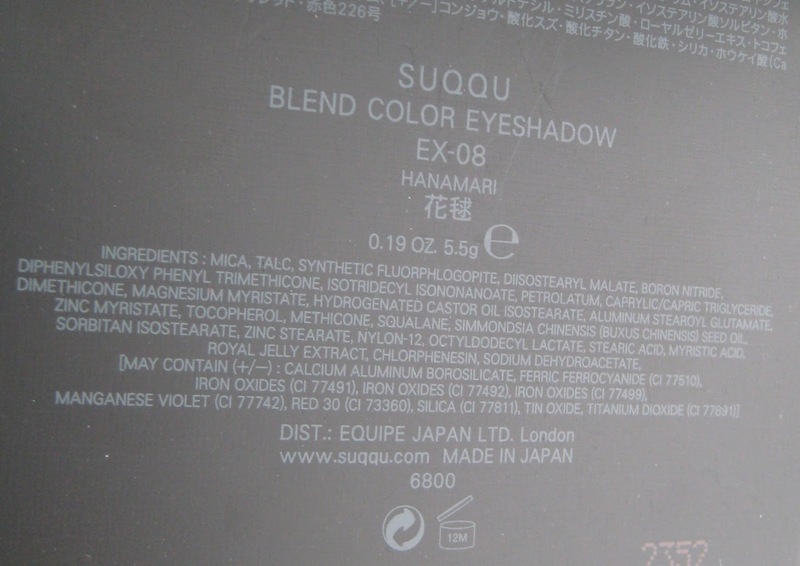 This palette had a very limited release, originally an exclusive to a department store in Japan and then a limited amount appeared at Selfridges, knowing how quick Suqqu limited editions sell out, I got this ordered as one of my Christmas presents even though at the time of ordering I did not know what the colours were as there was no picture on the site (I just knew that it was new and limited and just went with it). Unlike regular Suqqu palettes, Hanamari (£45) does not have an all over matte base shade, I had thought the top left was such a shade but its more of a sparkle shade to mix with the others. 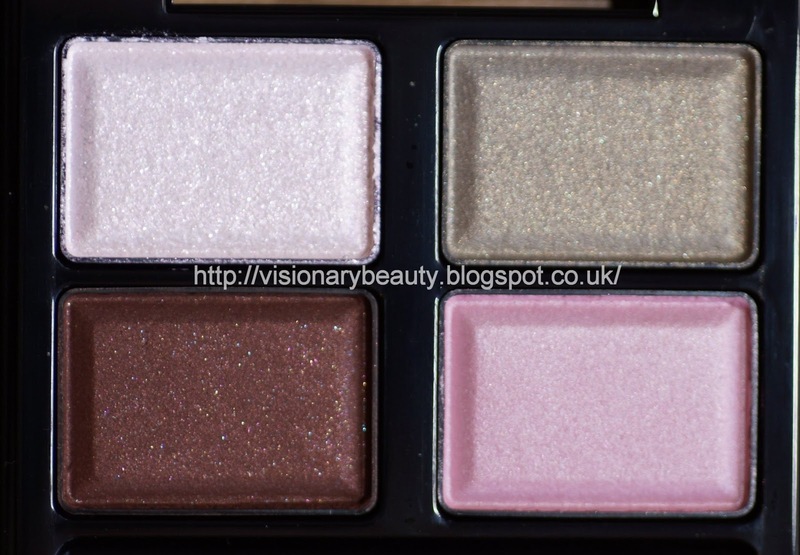 The quad contains a opalescent pink sparkle, slightly shimmery sage green, shimmery candy pink and a deep warm brown that has micro glitter that does not translate once applied. 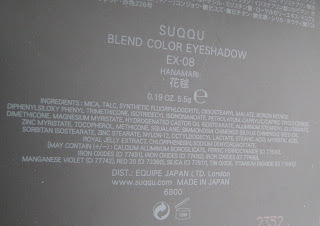 The shadows have the normal smoothness, lightness and beautiful ease of use like all other Suqqu shadows I have tried. 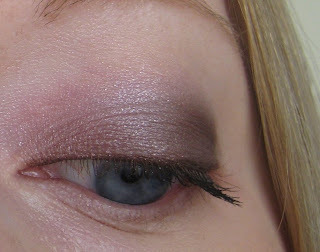 The pink is not easy for me to wear on its own, its quite nice to mix with the other shades and gives a somewhat mauve look as below. Overall this is a high quality product and the shade combination is interesting and makes for good layering combinations.